In the most recent chapters it's revealed that he is in fact in love with Nanami, but Nanami is unaware of this. However, this triggered a "switch" that causes Tomoe to return to his dying curse and remember his love for Yukiji, the girl he previously loved. It is shown that when she died, Tomoe, cursed and alone, lost his will to live and searched for a place to die until Mikage found him and sealed his memories. 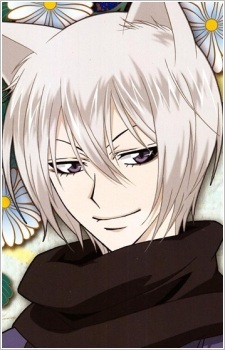 By doing that, the curse fell asleep and Tomoe was able to live a new life.